Welcome to Drive So, where our aim is to help you become a safe, confident driver. Whether you’ve just turned 18 or you’re taking the wheel later in life. We offer a range of lessons and courses to help you learn to drive in a supportive environment, so that you can take things at your own pace. 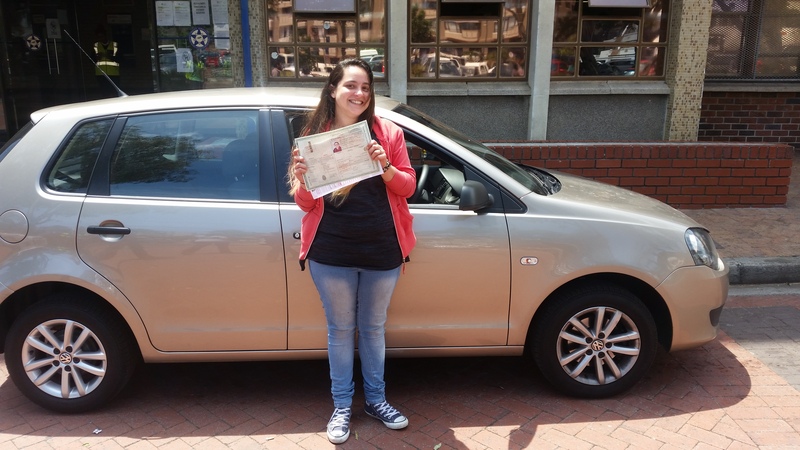 You can find our driving school operating in Cape Town and areas near by. 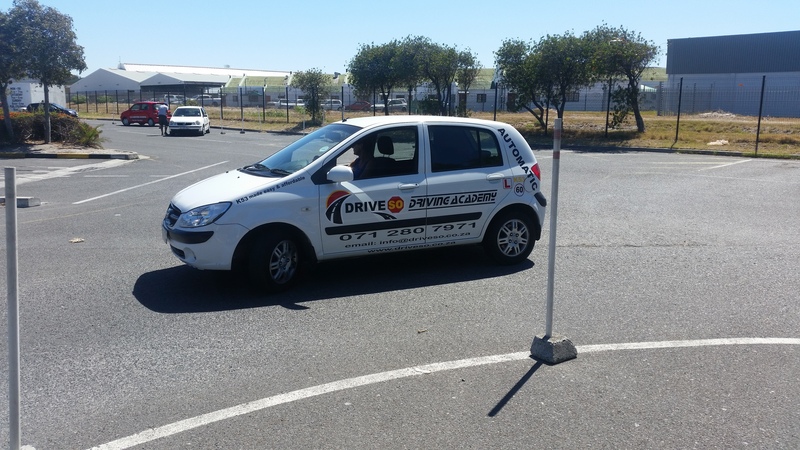 Drive So Driving Academy Is Founded by and Ex Traffic Officer And Driving License Examiner..
Our Instructors Are certified by the department of transport. When Choosing a driving school please make sure your instructor has his Instructors certificate.